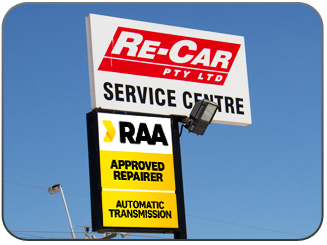 Re-Car are Adelaide's No 1 power steering and automatic transmission specialists. 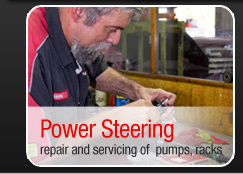 Our transmission experts have been trained to diagnose these units. We have the correct knowledge and equipment to scan and read input signals and offer you qualified advice. ReCar has full torque converter remanufacture facilities and expert staff to rebuild, recondition and rebond clutch linings on site. 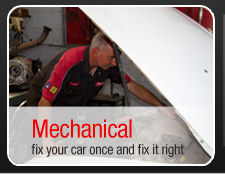 ReCar also offer a full workshop mechanical repair service as well as machining/light engineering service.